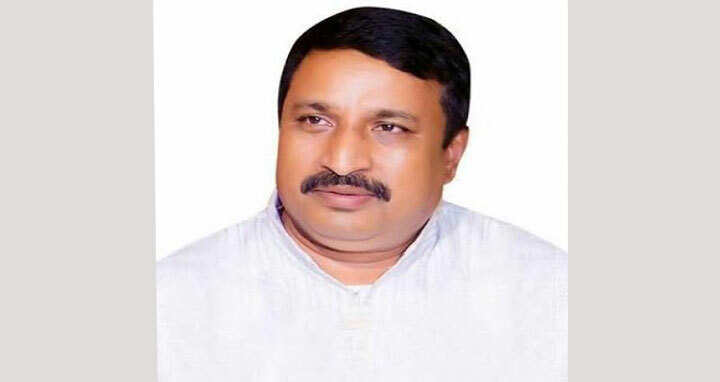 Dhaka, 1 Mar, Abnews: The High Court on Thursday, in its order, declared parliament membership of Awami League MP Nizam Uddin Hazari legal. The single bench of justice Md Abu Zafar Siddique handed down the verdict rejecting the writ petition filed challenging the legality of his parliament membership. On 27 February, the same bench set Thursday for delivering its verdict on completion of the hearing, said Satyaranjon Mandal, lawyer of the petitioner. On January 15, the single HC bench of Justice Farid Ahmed felt embarrassed to hear the petition and sent it to the then acting Chief Justice Mohammad Abdul Wahhab Miah. Later, the acting chief justice assigned justice Md Abu Zafar Siddique for hearing and disposing of the petition. The High Court felt embarrassed for eight times to hear the writ petition and gave split orders once after hearing the pleas. On December 6 last year, an HC bench delivered the dissenting verdicts on the writ petition challenging the legality of AL MP Nizam Uddin Hazari’s parliament membership. Senior judge of the bench Justice Md Emdadul Huq declared the election of the Feni-2 constituency MP illegal while junior judge Justice FRM Nazmul Ahsan rejected the petition. In 2014, Shakhawat Hossain Bhuiyan, a Jubo League leader of Feni, filed the writ petition with the HC attaching a newspaper report of May 10, 2014, stating that Nizam Uddin Hazari had been awarded 10 years’ imprisonment in an arms case, but had been freed from prison two years and 10 months before his jail term was completed.